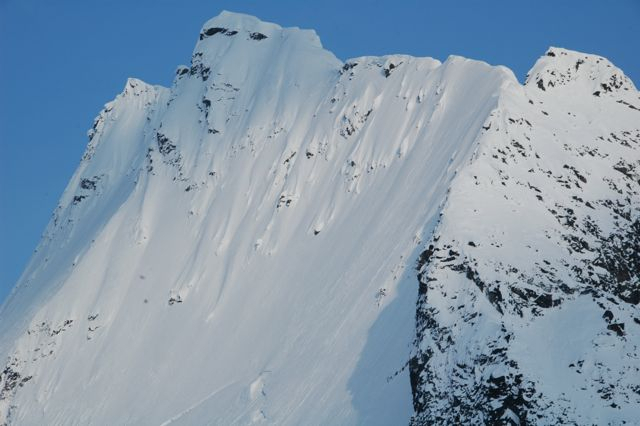 With the Eastern Chugach Mountains as our canvas, we’ll attempt to paint new lines big and small in a region that can only be accessed by ski plane. 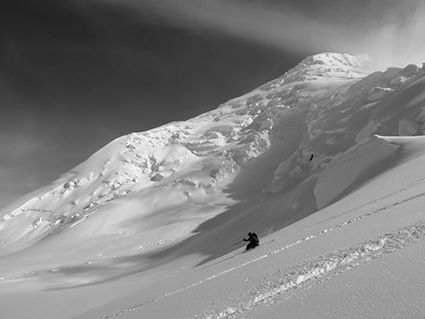 Long ridgelines, open bowls, big faces, rolling glaciers, and snake-like couloirs characterize this landscape of beautiful skiing terrain. 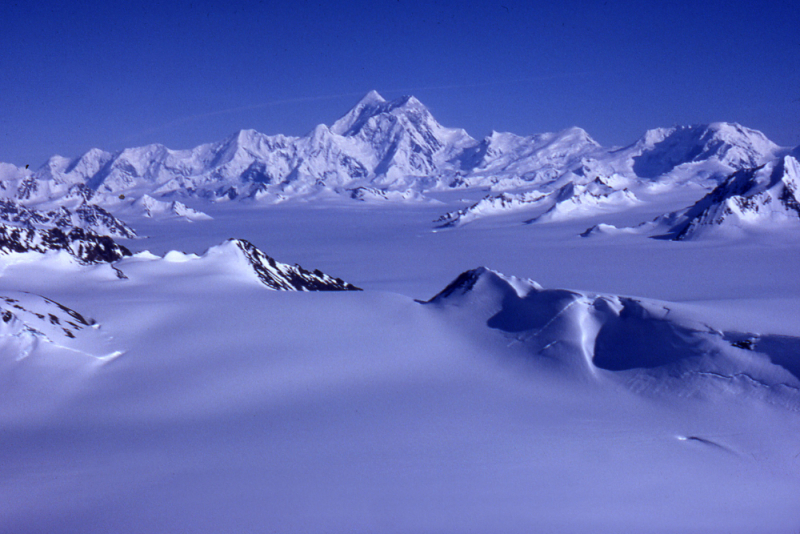 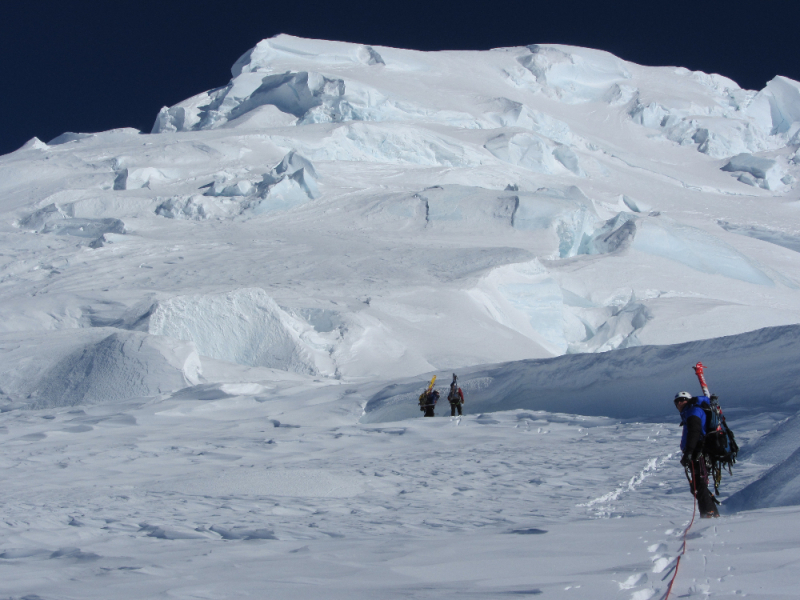 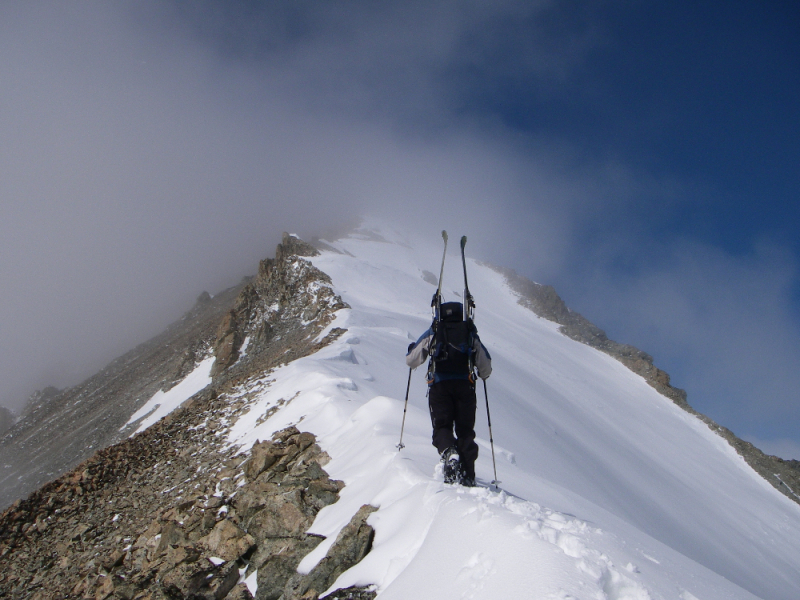 Very few of these peaks have been skied, and many of them have never been climbed. 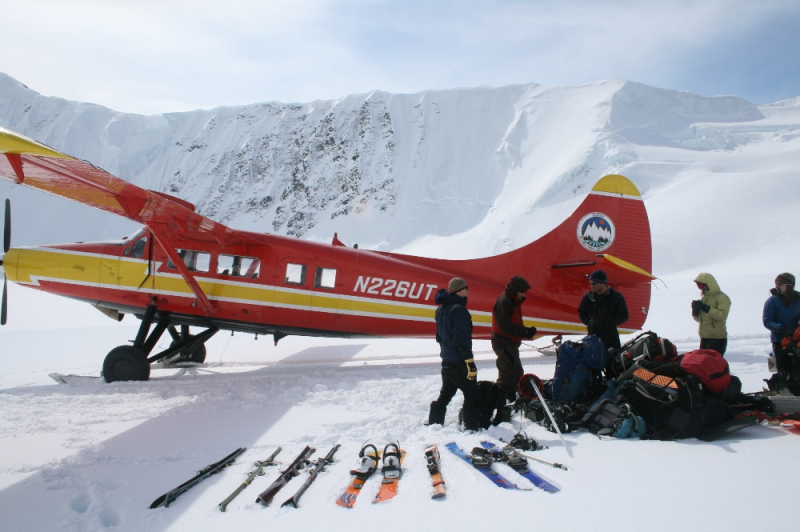 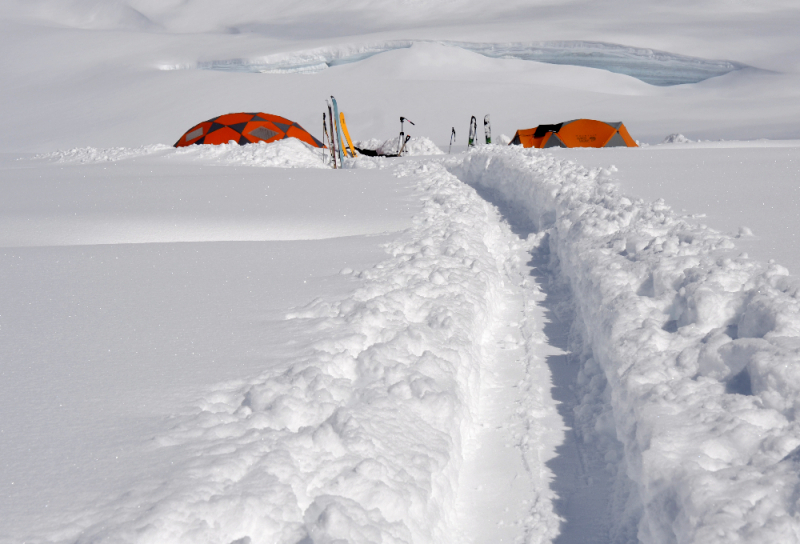 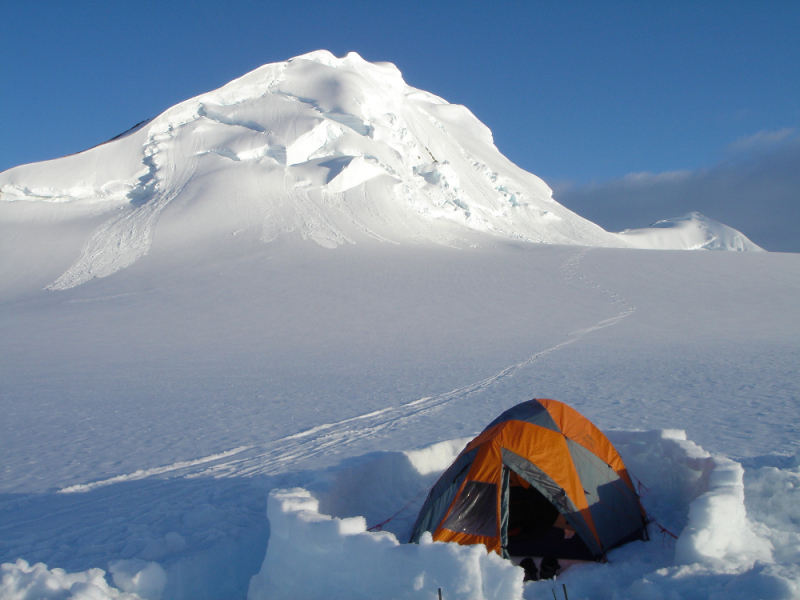 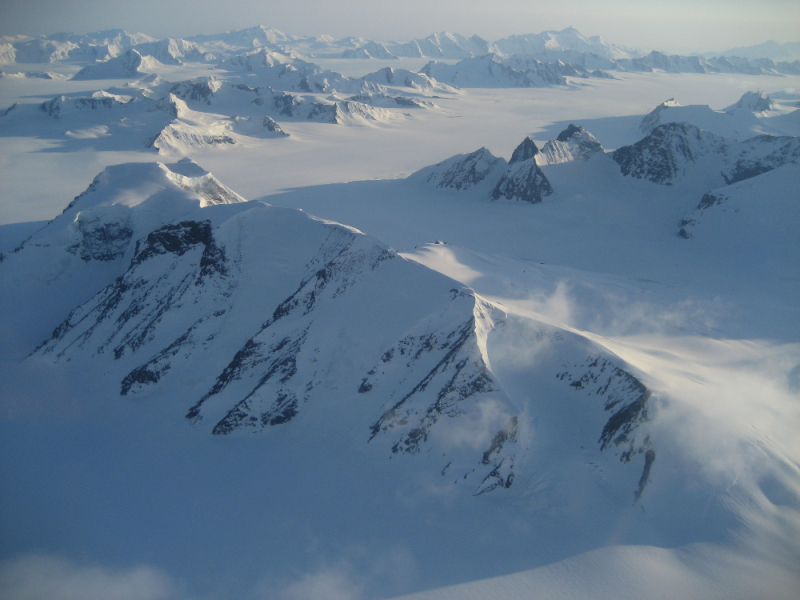 We’ll fly in to the Bagley Icefield with plenty of food, fuel, and equipment and set up a base camp. 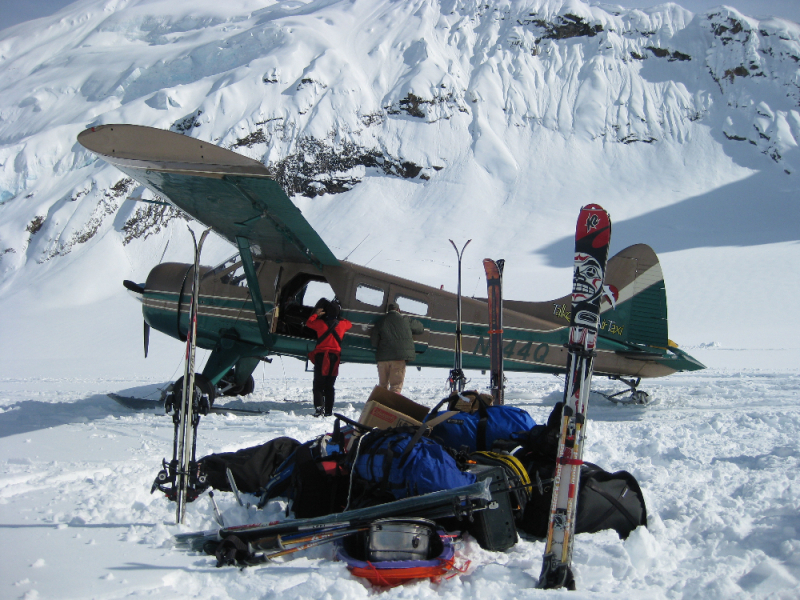 From here we’ll be able to make day and multi-day outings; selecting terrain to match individual desires as we make rewarding Alaskan ski descents, one after another. 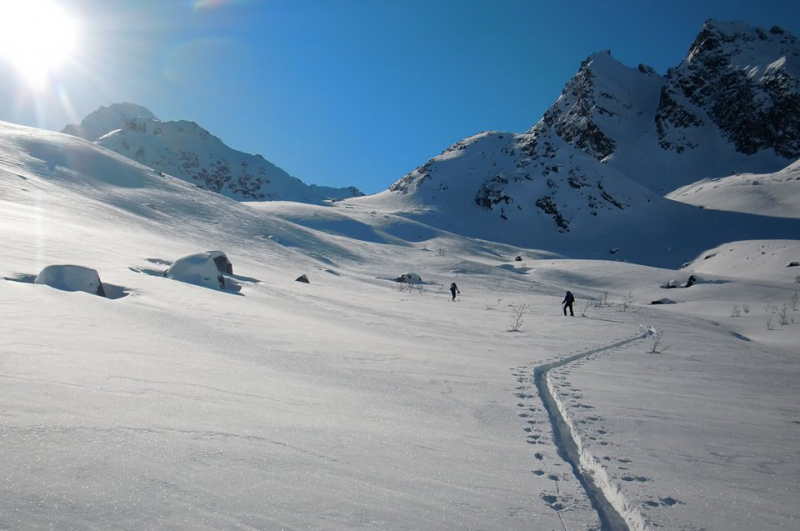 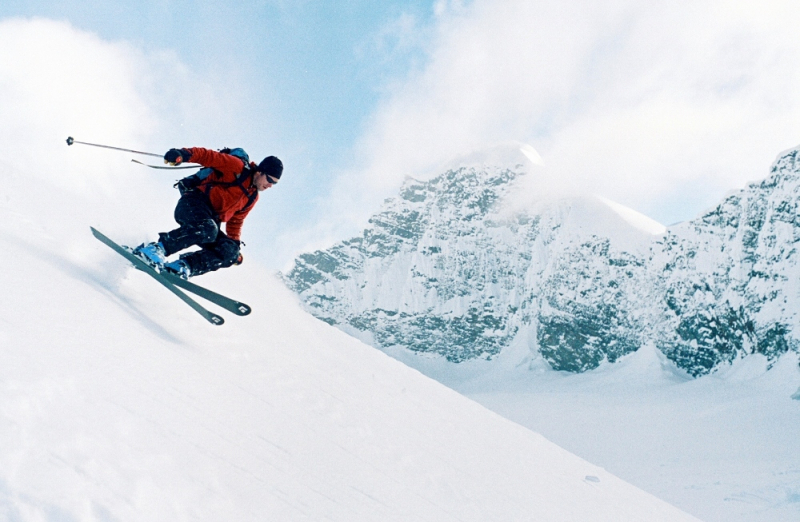 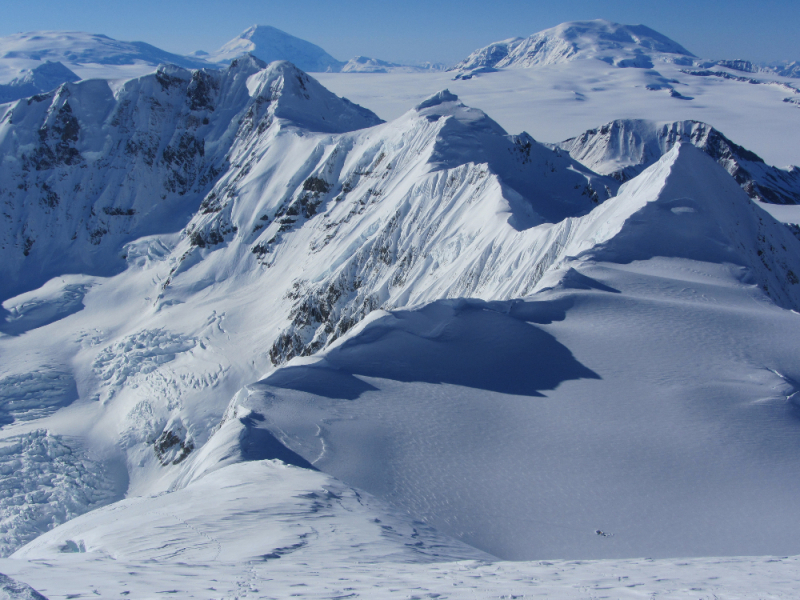 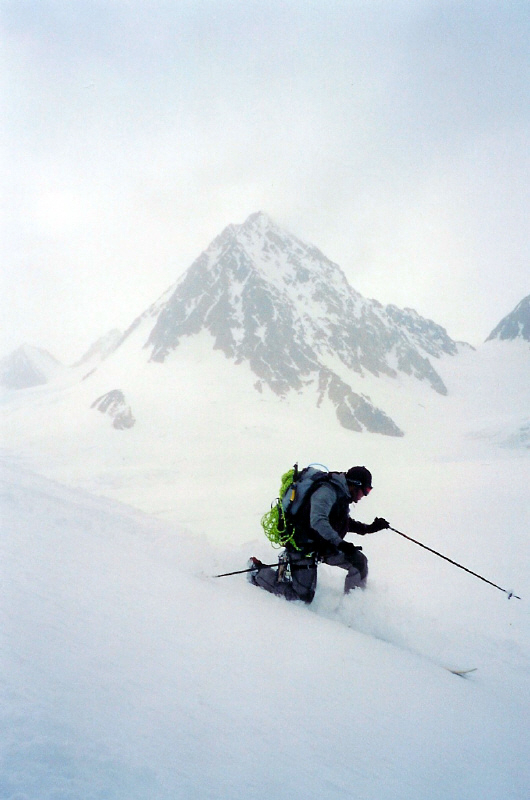 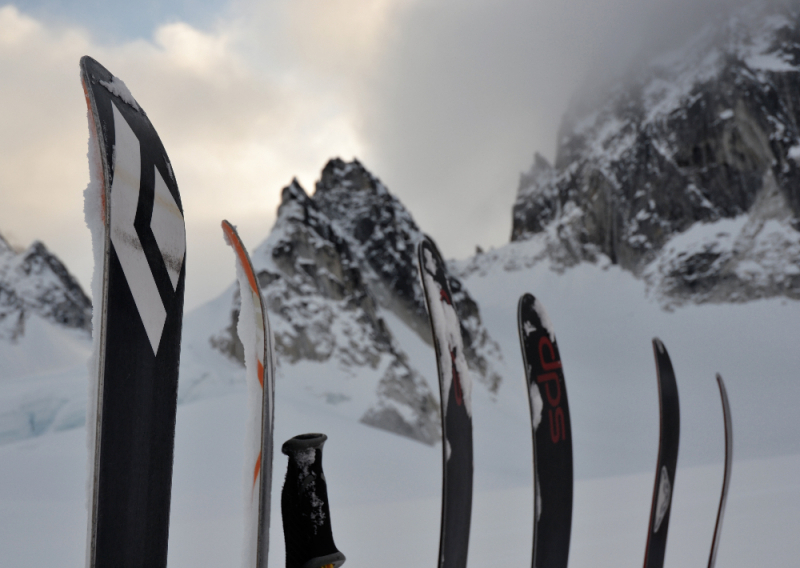 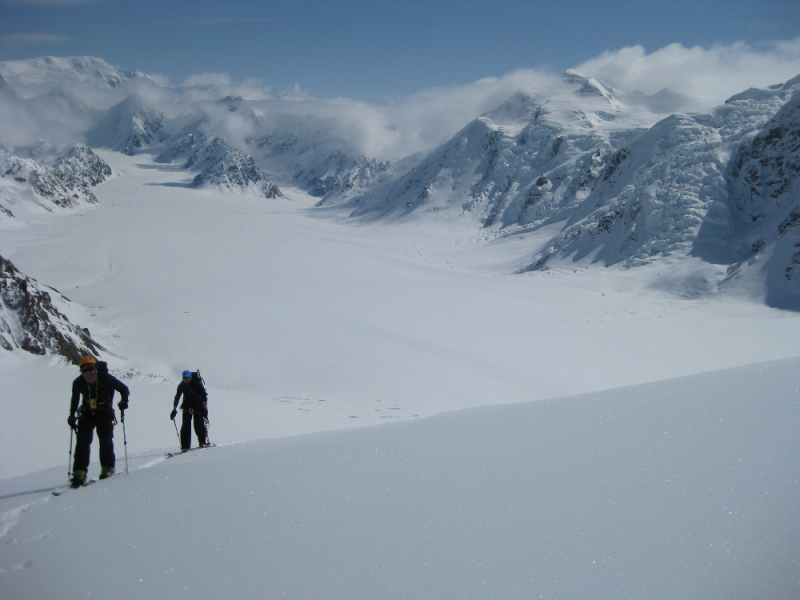 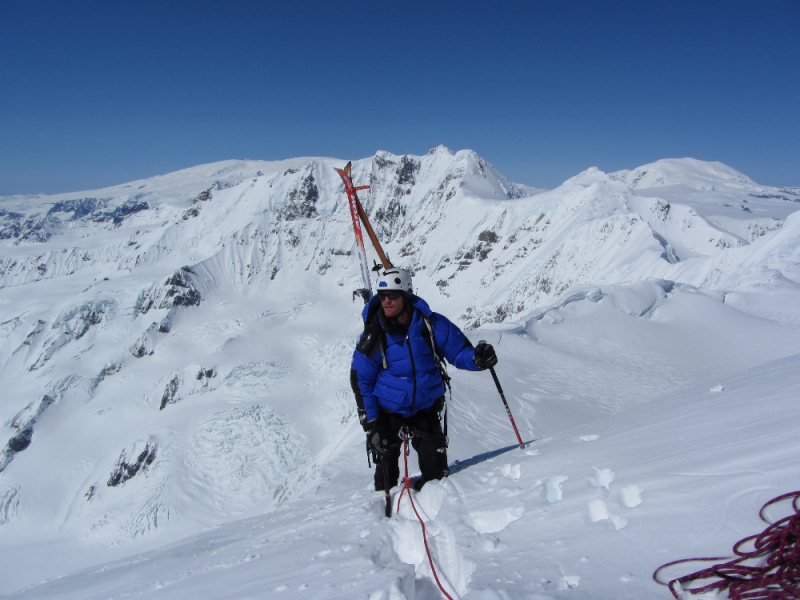 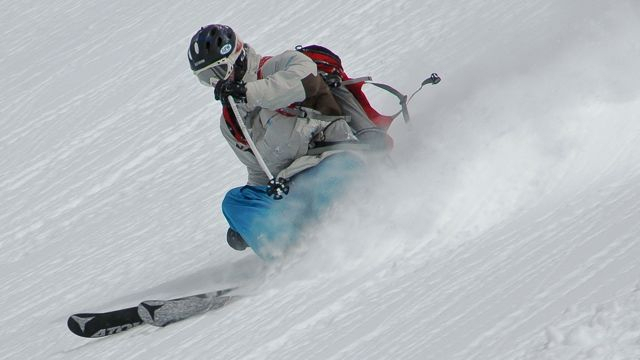 Ski first descents in a wild and remote Alaskan mountain range. 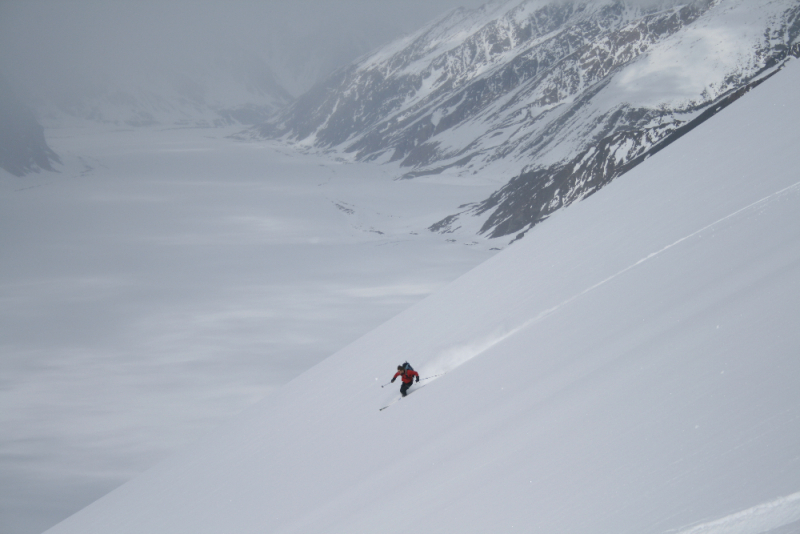 Explore the unexplored on a true expedition through world- class skiing terrain. 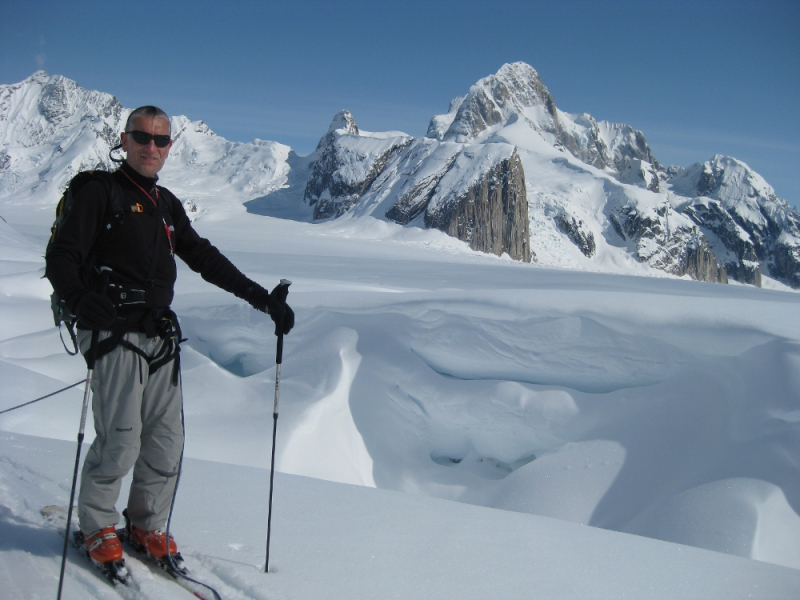 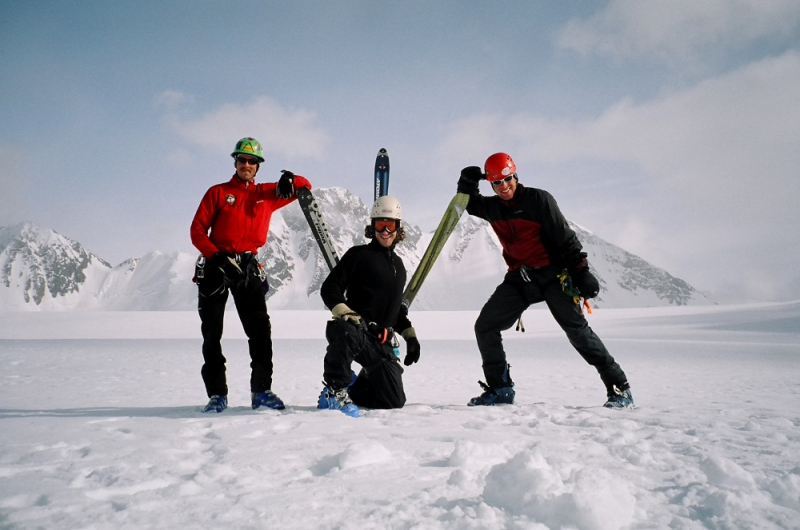 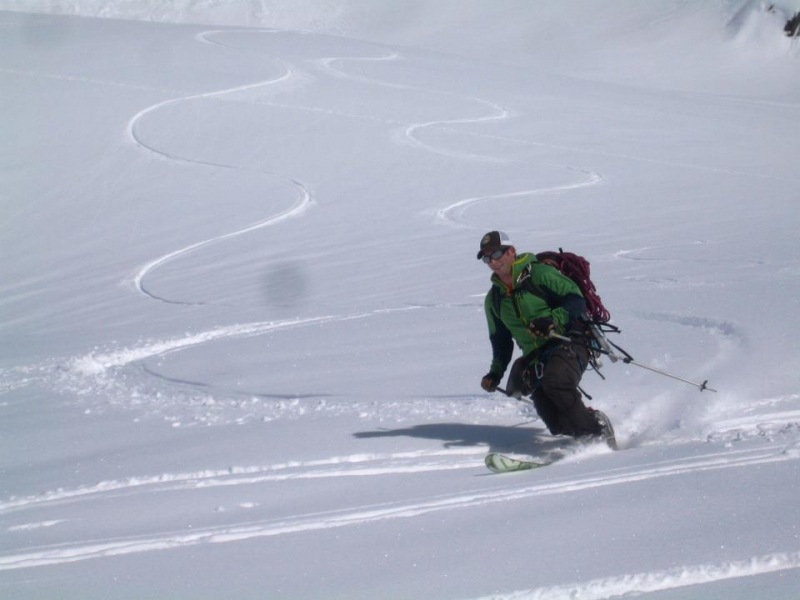 Highly skilled professional ski mountaineering guides.